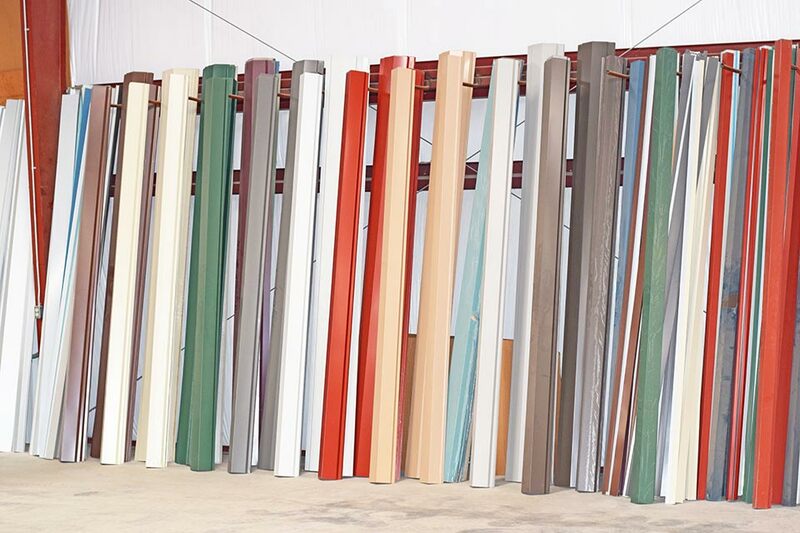 More than 100 trim pieces available for order. 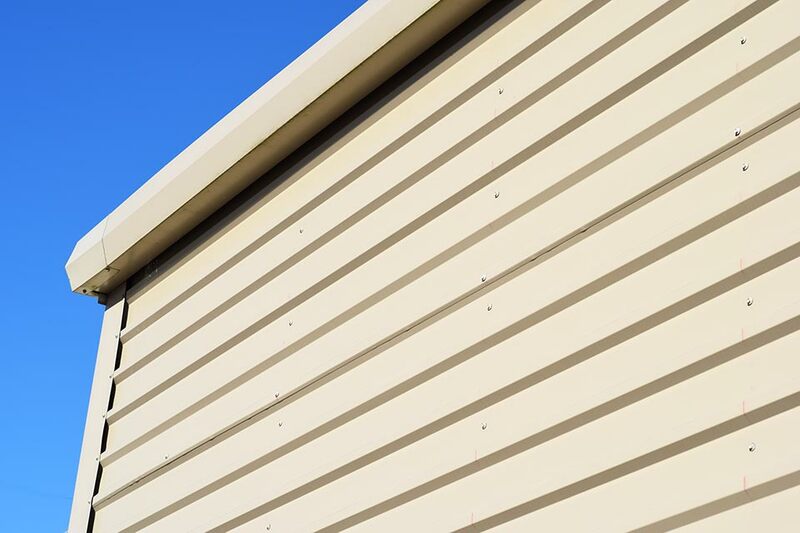 Ridge Caps, Corner Trim, Rake Trim, Gutters and Downspouts, Door and Window Trim, Eave Trim and more. 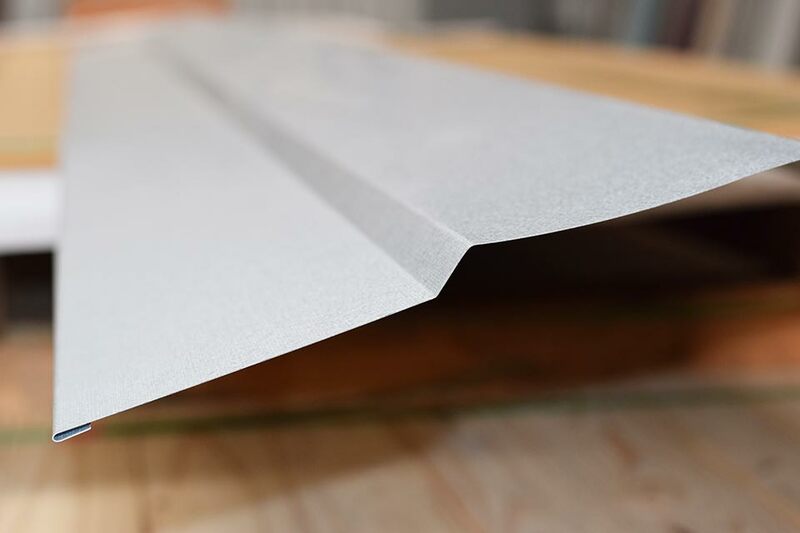 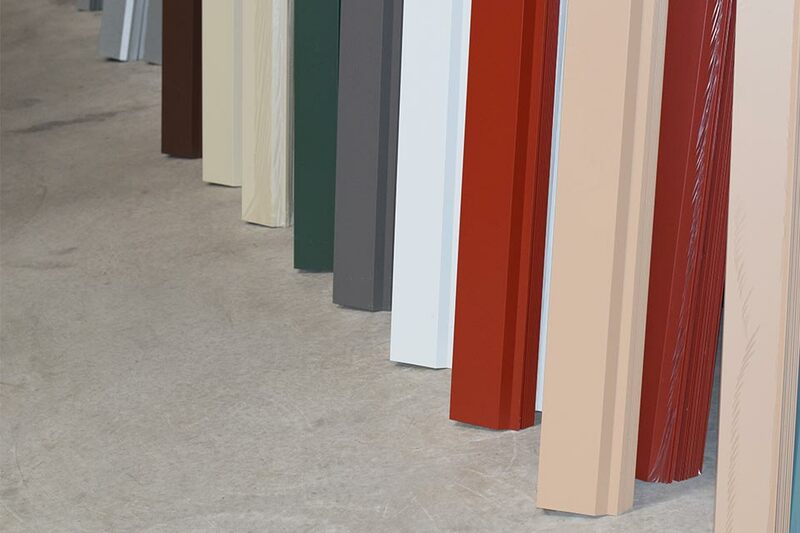 Custom designed trim with various lengths, angles, and finishes available in as little as 3 days. 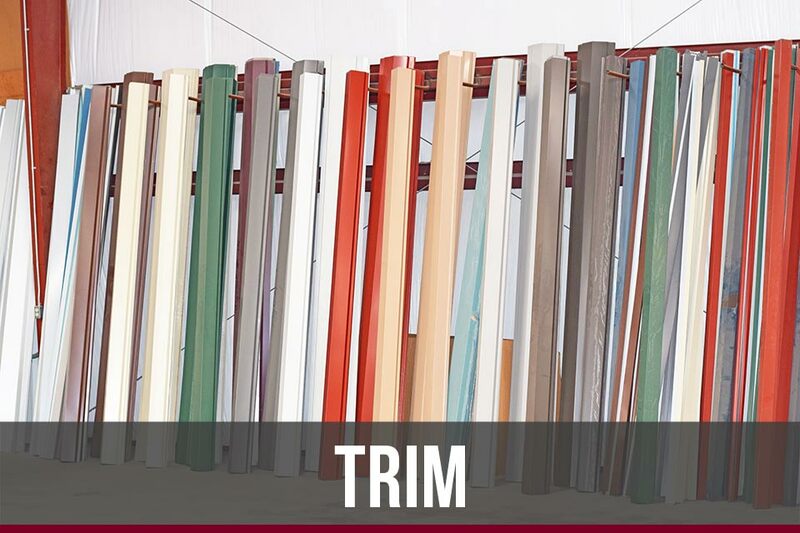 More than a dozen varieties of trim, available in Galvalume and most colors stocked every day. 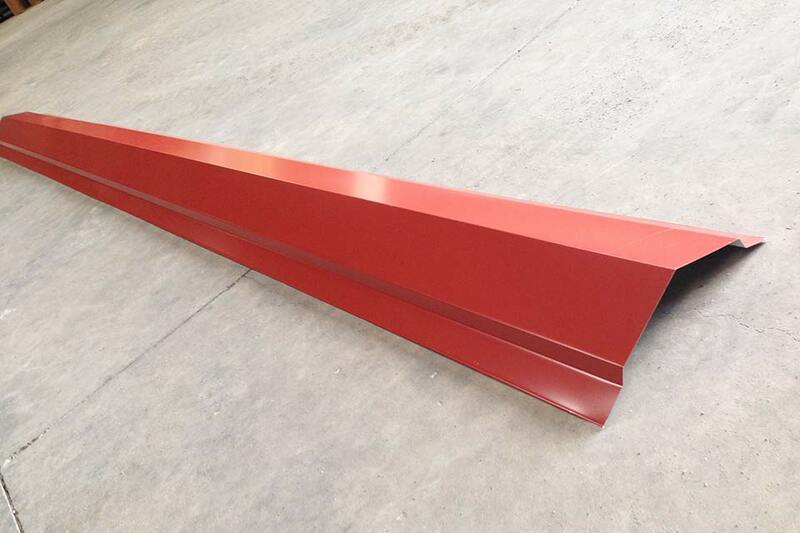 On-site trim break for custom lengths and angles.